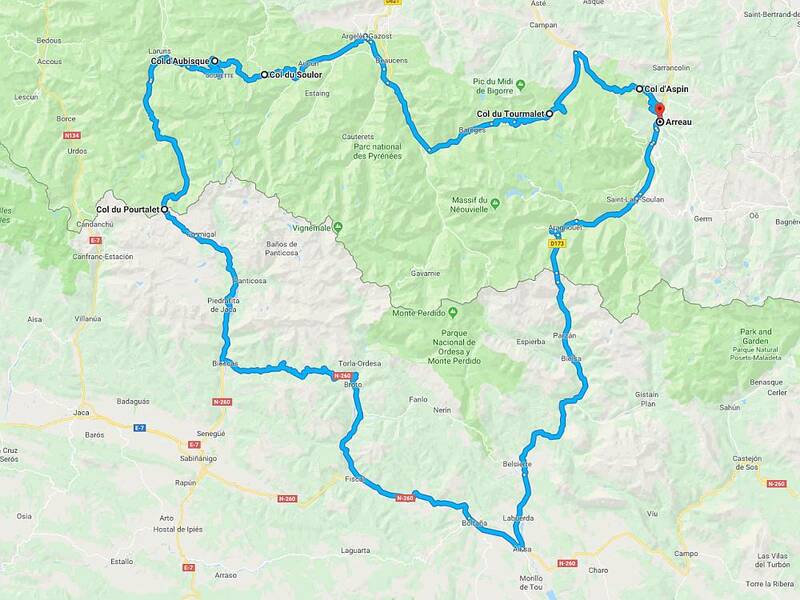 We dubbed last year’s tour the “Wet One” and were hoping for a reversal of fortunes when we made a return to the Pyrenees this summer. 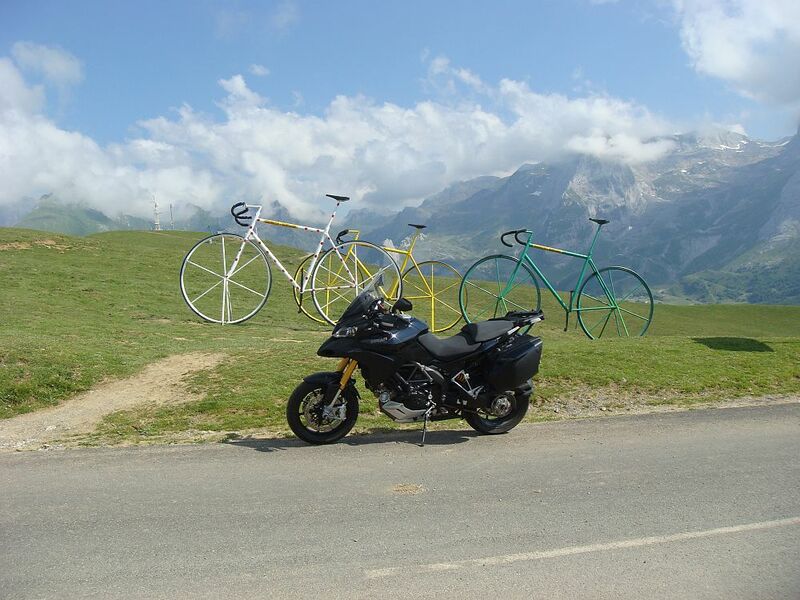 In all fairness we’d had a good run of virtually rain-free tours but neverthelass riding ourselves into a snowstorm at the top of the Galibier was a particular low point. 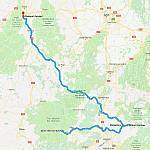 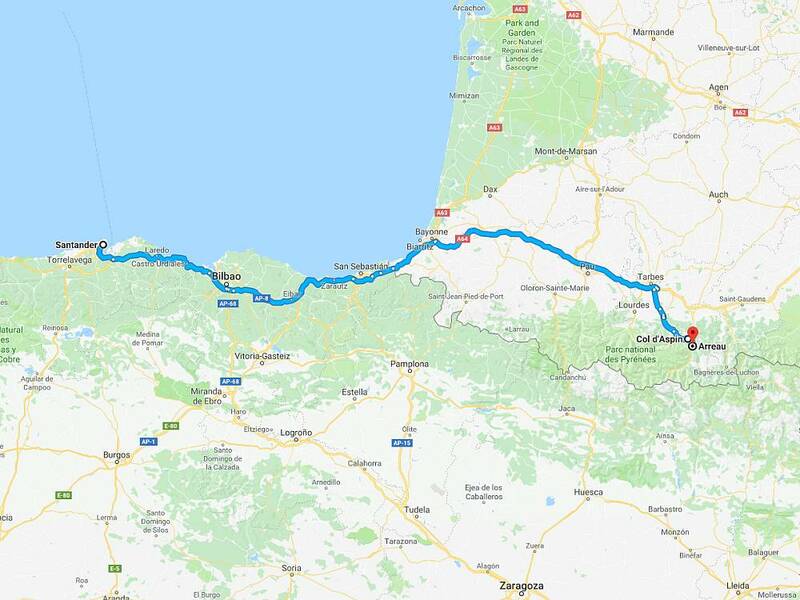 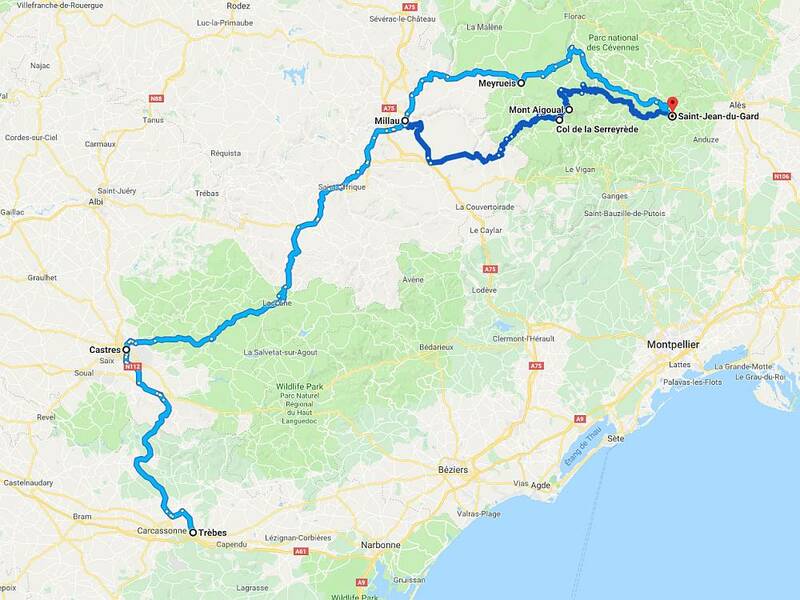 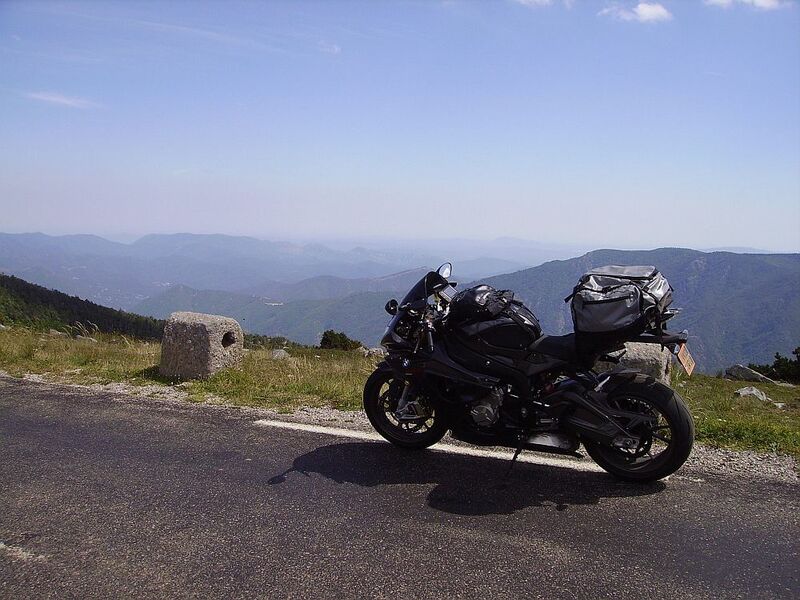 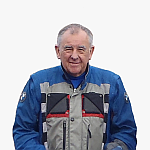 When we last visited the Pyrenees in 2007 we booked a return trip on the Plymouth-Santander ferry, this time our plan involved riding home instead. 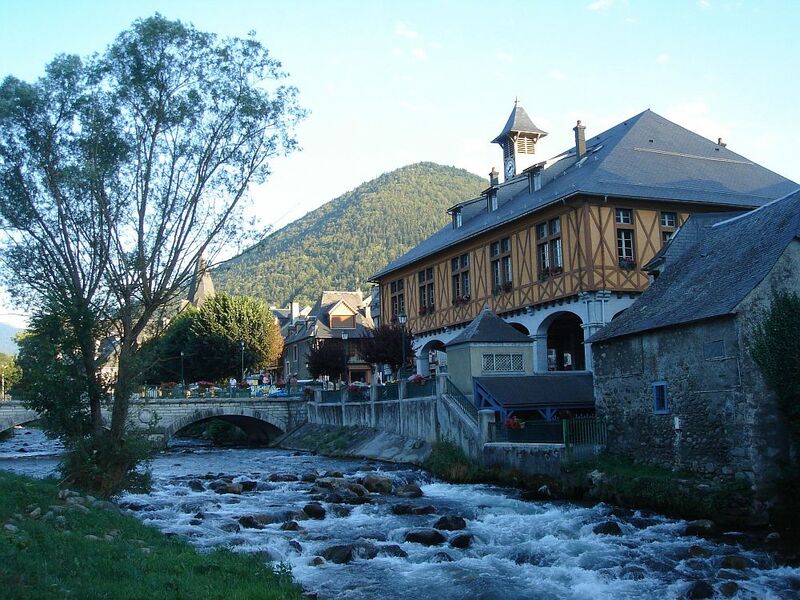 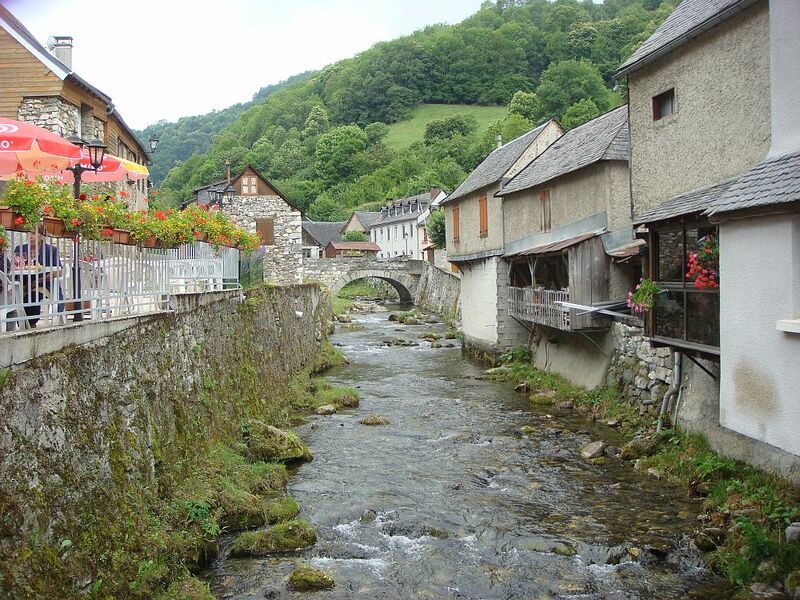 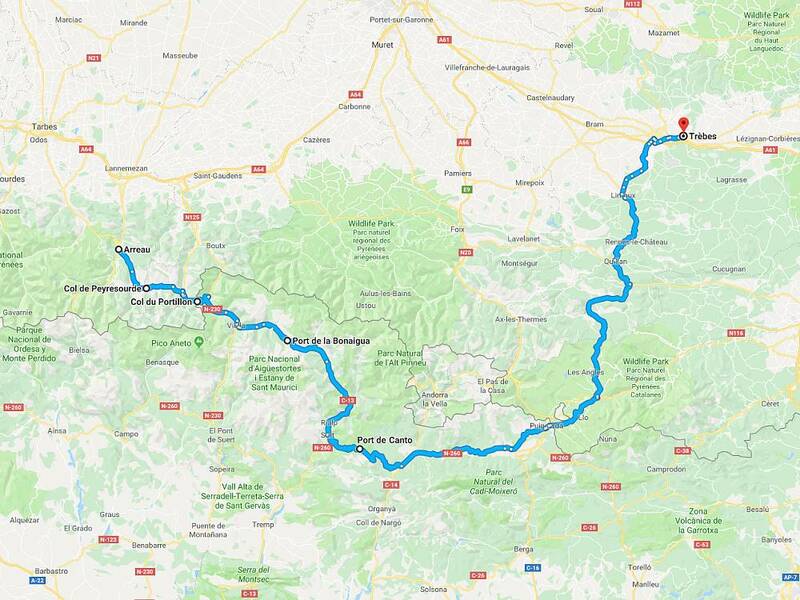 On arriving in Spain we would take the most direct route to Arreau, in the heart of the Pyrenees, where Residence Balcon de Neste would serve as our base for the first three nights. 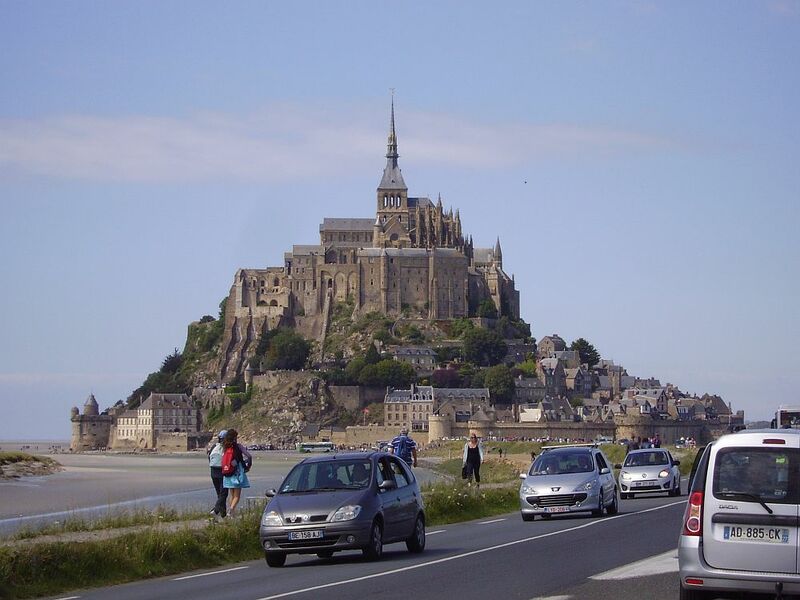 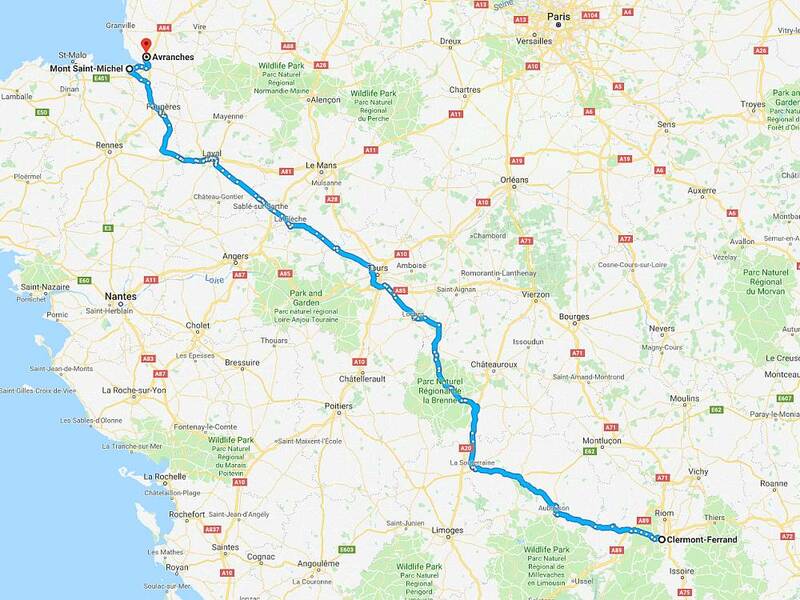 We would then spend the next four days on the road heading north, for the most part, to Normandy. 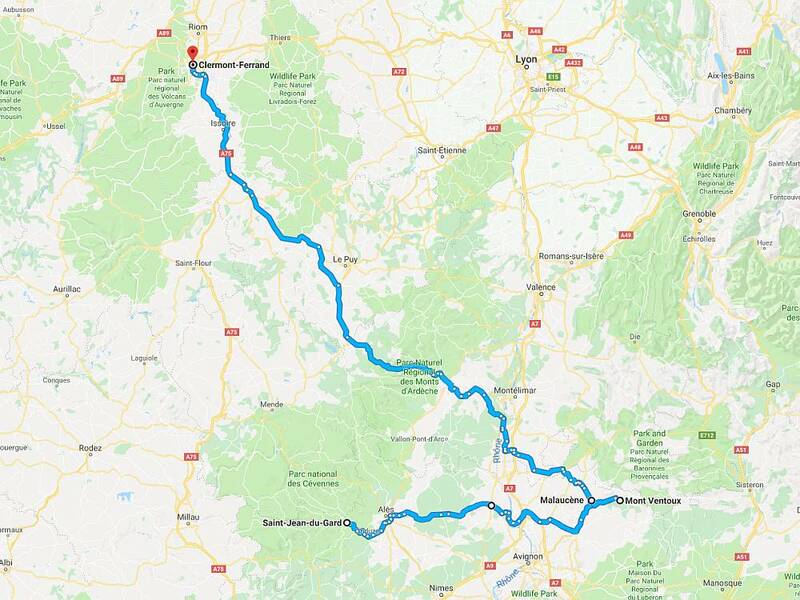 On the way we’d overnight at Hotel la Gentilhommiere in Trebes, Hotel la Corniche des Cevennes in Saint-Jean du Gard, Apartment Hotel Carre de Jaude in Clermont-Ferrand and finally Hotel de La Croix d’Or in Avranches. 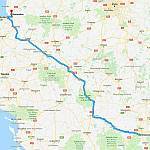 Our final day would be the usual motorway run home except this time via Cherbourg. 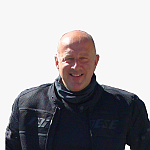 For Phil and Andy that involved a ferry crossing to Poole in Dorset with everyone else sailing into Portsmouth. 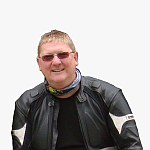 There was another line-up change this year, no Pete or Bobby this time around although we did gain Andy. 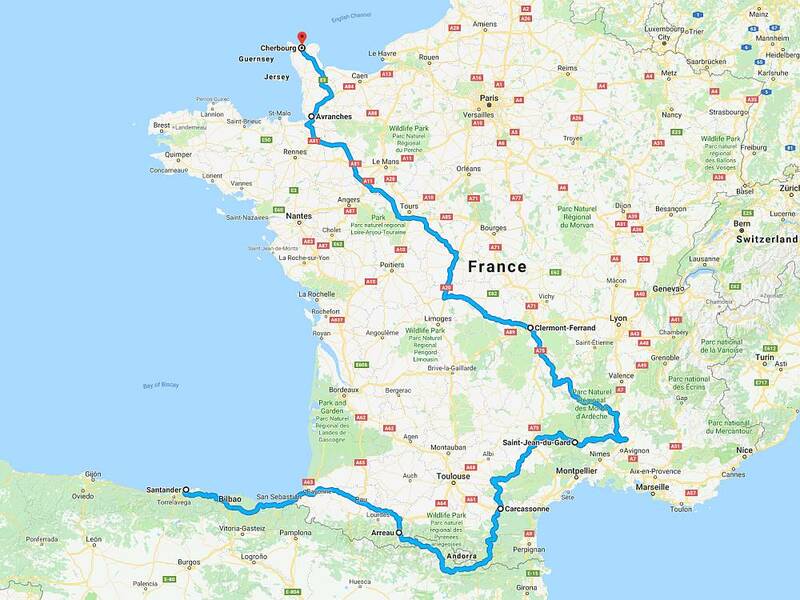 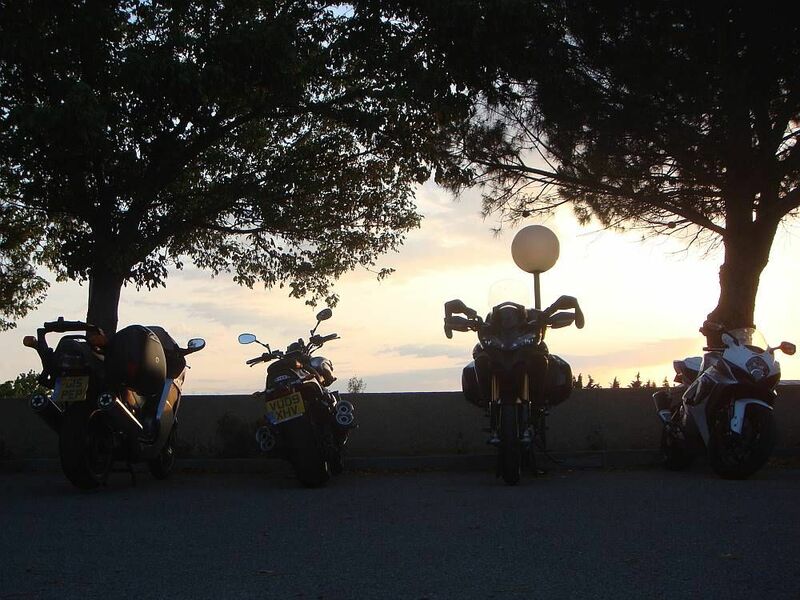 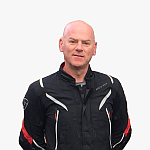 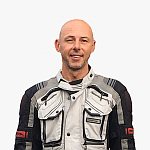 So for our sixth tour it would be Phil BMW S1000RR, Gaz Honda Blackbird, Taj Honda Fireblade, Kyle Suzuki GSX-R1000, Cat Yamaha V-Max and Andy Ducati Multistrada. 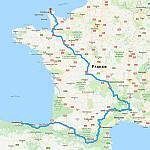 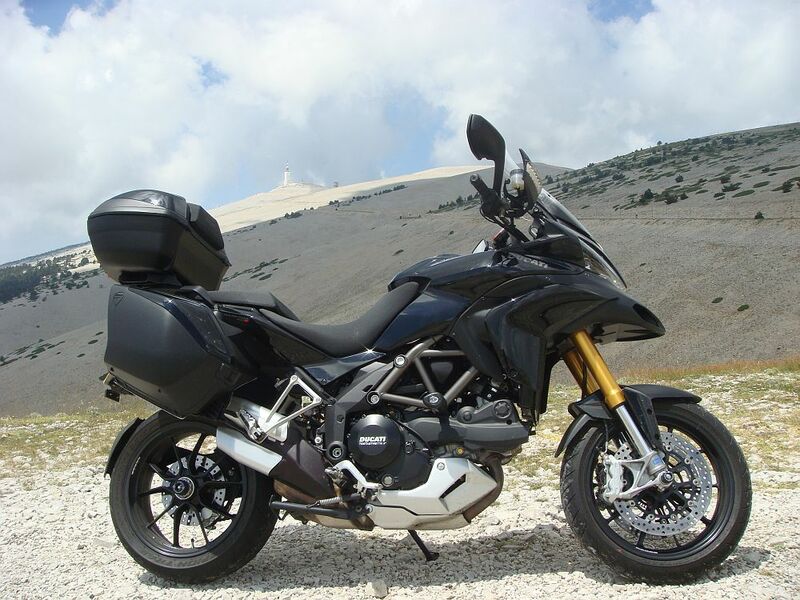 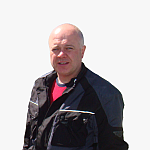 Our 9 day trip would see us ride 15 different mountain passes and roads, and cover 2,250 miles.